Pure, ultra-hydrating serum quenches dehydrated skin for a supple, smooth complexion and all day moisture retention. Visibly reduces the signs of aging with a nourishing blend of antioxidants and humectants. Skin appears brighter, firmer and rejuvenated. 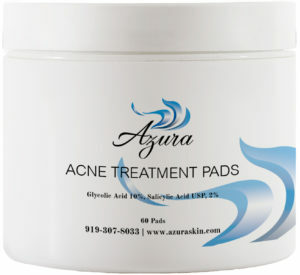 Salicylic acid USP and glycolic acid are used in combination with hydrating ingredients in these easy-to-use pads to promote exfoliation, control oil, reduce breakouts and clogged pores. They help enhance skin clarity and are pH balanced. Focused on delivering optimum results, this eye repair cream is the solution for under eye dark circles, puffiness and to reduce the signs of aging. This formulation combines All-trans-Retinol, green tea, arnica, and vitamin K along with a system of chelators and peptides to deliver maximum results. Our Clarifying Brightening Polish refines skin gently and effectively. It works in harmony with skin to accelerate its natural renewal process. This rich, creamy formula mildly cleanses the skin without stripping it of its natural moisture content. This specially formulated oily skin cleanser delivers ultra pure glycolic acid and salicylic acid USP, 2% for gently cleansing acne prone and oily skin. This is a rich treatment to improve the feel and health of dehydrated, stressed skin. 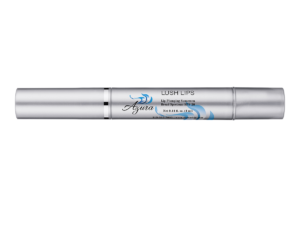 It contains high-performance hydrators that restore the natural moisture for enhanced, long-lasting comfort. This daily cleanser calms the skin as it washes away dirt, oil, pollution and impurities from deep within the pores. Formulated with green tea, embilica, and rich botanicals, it delivers antioxidant protection to the skin, resulting in a healthy, balanced, glowing complexion. Perfect for normal to sensitive skin and post-procedure. 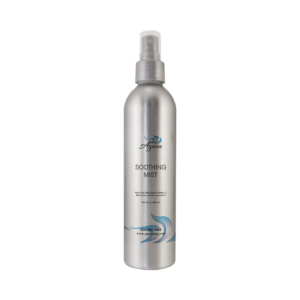 Soothe, calm and rejuvenate skin with this refreshing mist fortified with a rich blend of antioxidants to brighten dull, tired skin and refine your complexion. Micronutrients help enhance skin tone and neutralize impurities while powerful humectants provide gentle hydration. Ideal for all skin types including sensitive and post-procedure.